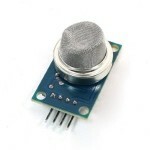 Purchase MQ8 Gas Sensor Module online at low price from DNA Technology in India. A sensitive material MQ-8 Hydrogen Gas Sensor Module H2 Alarm Detection use in clean air low conductivity tin oxide (SnO2). 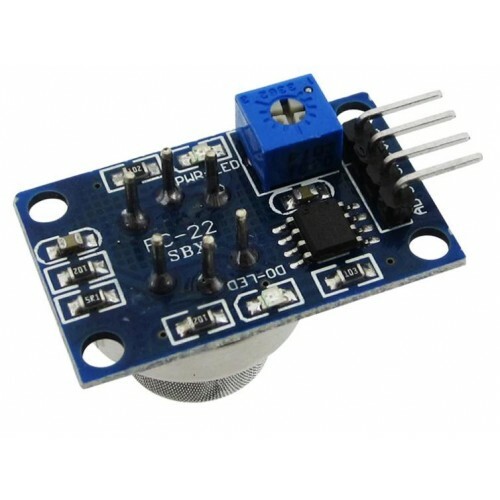 When there is the environment in which the combustible gas sensor, conductivity sensor with increasing concentration of combustible gases in air increases. Using a simple circuit to convert the change in conductivity of the gas concentration corresponding to the output signal. MQ-8 hydrogen gas sensor of high sensitivity, the monitoring of the other hydrogen-containing gas is also very satisfactory. 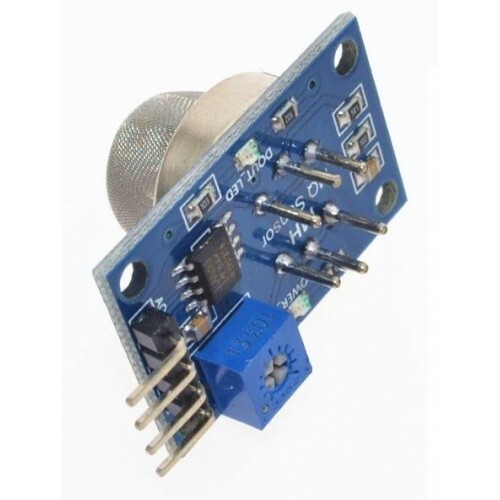 This sensor can detect a wide range of hydrogen gas, city gas, in particular, is a low-cost sensor for a variety of applications. Suitable for home or industrial hydrogen leakage monitoring devices. Can not interfere with ethanol vapor, soot, carbon monoxide and other gases. Using high-quality dual-panel design, with power indicator and TTL signal output instructions. The switching signal having a DO (TTL) output and analog output AO. The higher the voltage, the concentration of the analog output voltage is higher. A hydrogen gas detection with good sensitivity. 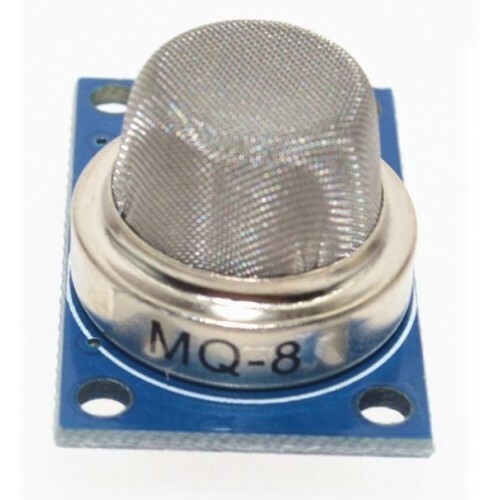 MQ2 Smoke and Flammable Gas Sensor ModuleThis is a very easy to use low cost semiconductor Gas ..
MQ8 GAS SENSOR MQ-8 Semiconductor Hydrogen Gas SensorMQ-8 gas sensor is suitable..